When dealing with divorce, knowing where to find answers can be time consuming and frustrating. The expert divorce attorneys at Elder Brinkman Law will provide advice, support and counsel when you need the right answers. Throughout this process, many individuals overlook the imposing legal and financial issues headed their way because they lack the support of an aggressive and competent divorce attorney. The attorneys at Elder Brinkman Law specialize in guiding clients through the maze of legal issues associated with the full-spectrum of divorce proceedings. It is important that you set forth on the right course from the beginning. We understand and respect the difficulties that brought you to us, and we want to help you move towards the future. 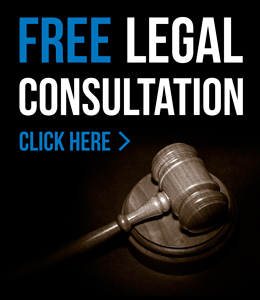 Through careful understanding of your specific situation, our divorce attorneys will provide you with sound and objective advice as we aggressively work in your best interests towards a positive outcome. We have additional resources available to assist you in the case of abuse or domestic violence, including personal protection orders.